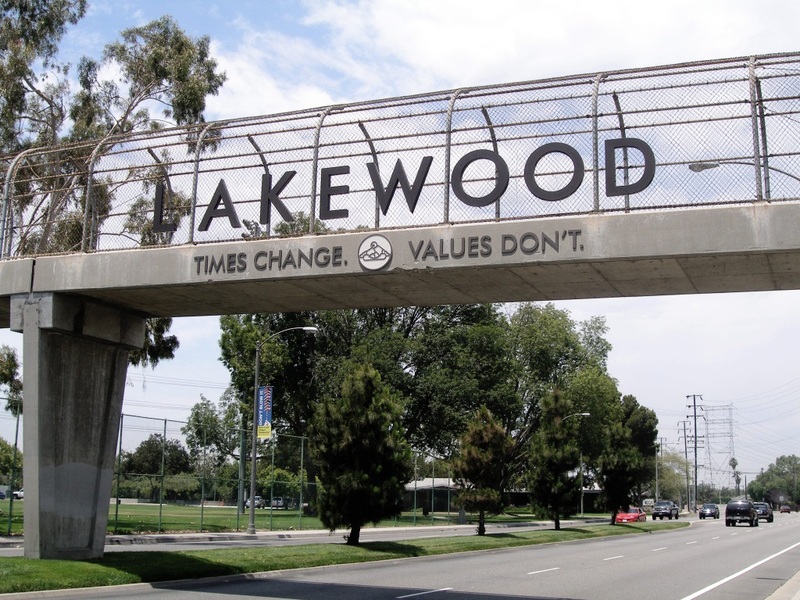 Lakewood is a city in Los Angeles County, California, United States. The population was 80,048 at the 2010 census. It is bordered by Long Beach on the west and south, Bellflower on the north, Cerritos on the northeast, Cypress on the east, and Hawaiian Gardens on the southeast. Major thoroughfares include Lakewood (SR 19), Bellflower, and Del Amo Boulevards and Carson and South Streets. The San Gabriel River Freeway (I-605) runs through the city's eastern regions. 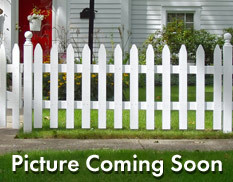 Sometimes called "an instant city" because of its origins, going from lima bean fields in 1950 to a well-developed city by 1960, Lakewood is a classic example of a post–World War II American suburb.